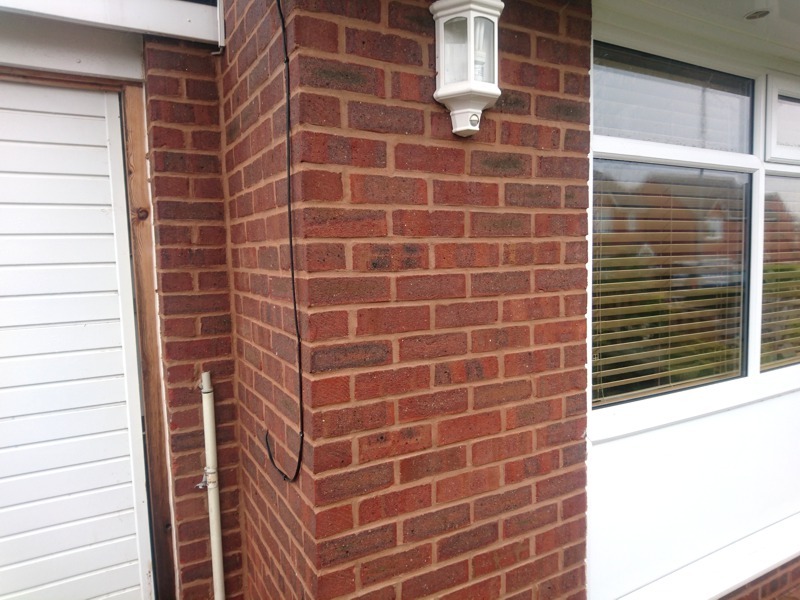 Repointing of brickwork on a bungalow in Drury, Flintshire. 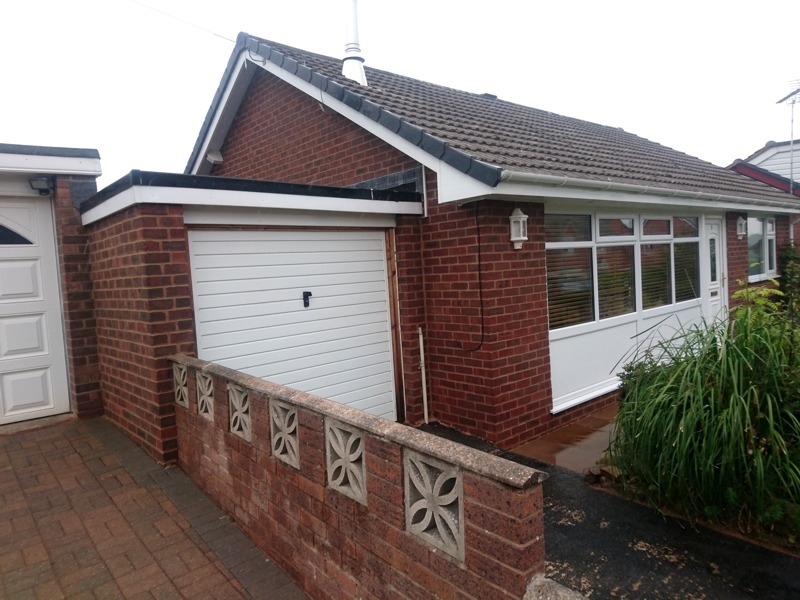 This property is a 1950's property that I carefully restored after some poor workmanship had been carried out on it previously. 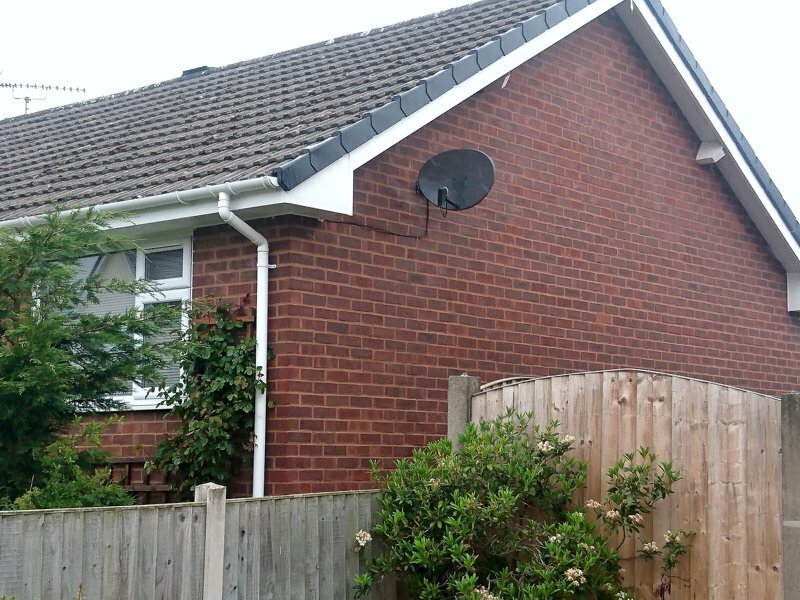 It is always best to do your research when searching for an exterior brickwork and pointing specialist, ask to see examples of their work and search for recommendations and online reviews. GMT Pointing are proud to have a solid reputation built upon years of good service provided to our customers, but don't take our word for it, read our reviews on Yell.com, Google and facebook. 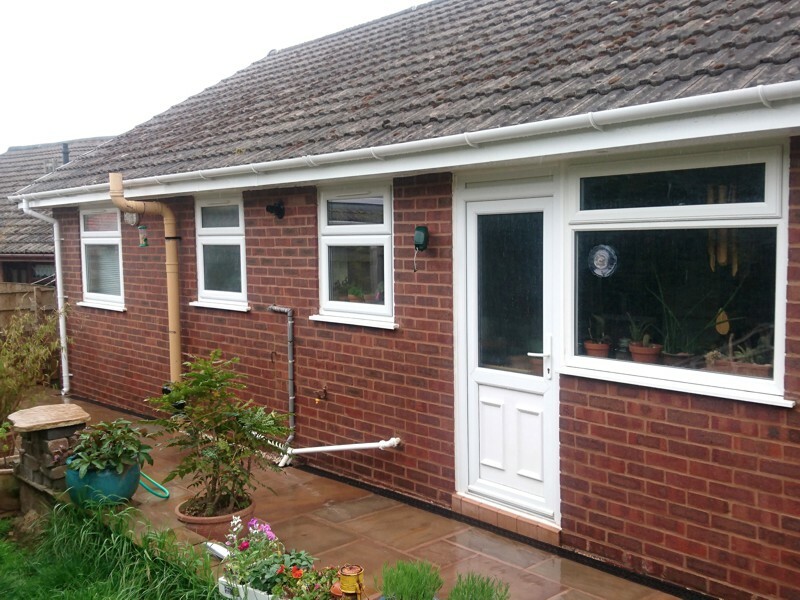 We are happy to answer any questions you may have and will always offer our advice and a free quotation.